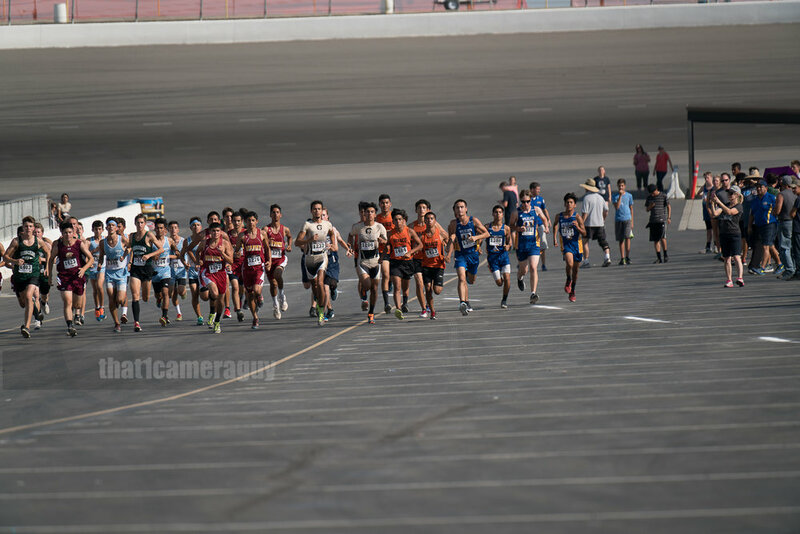 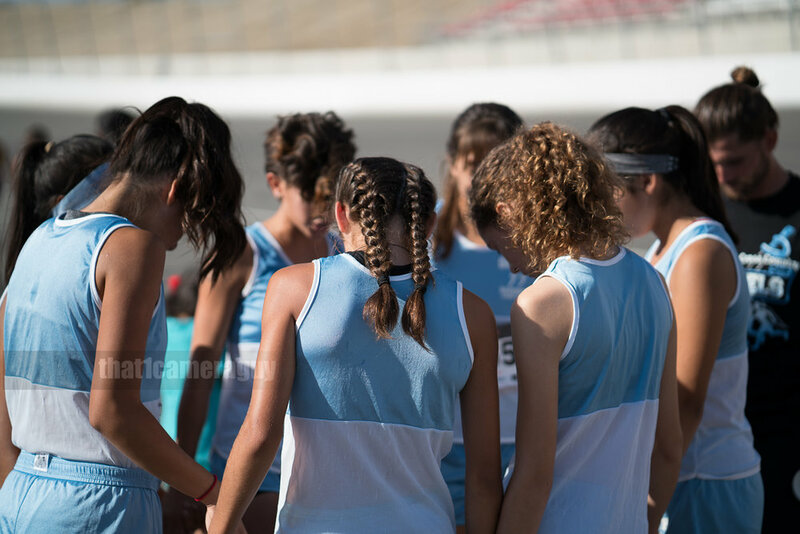 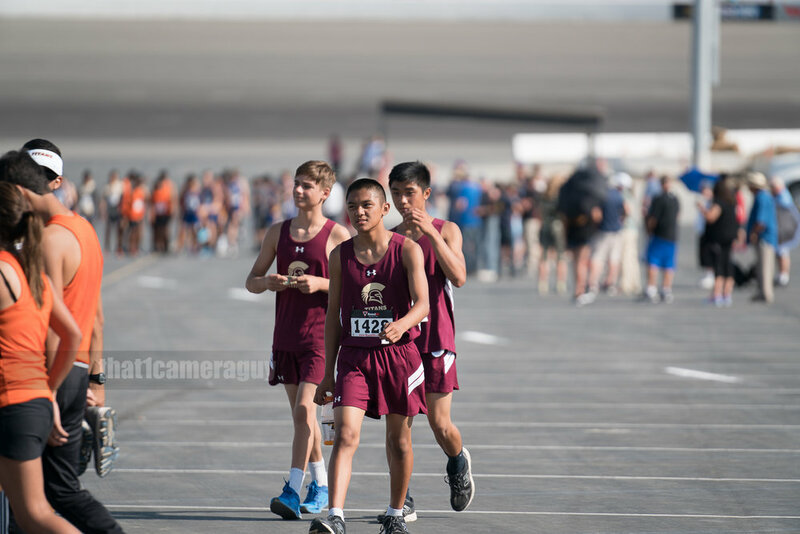 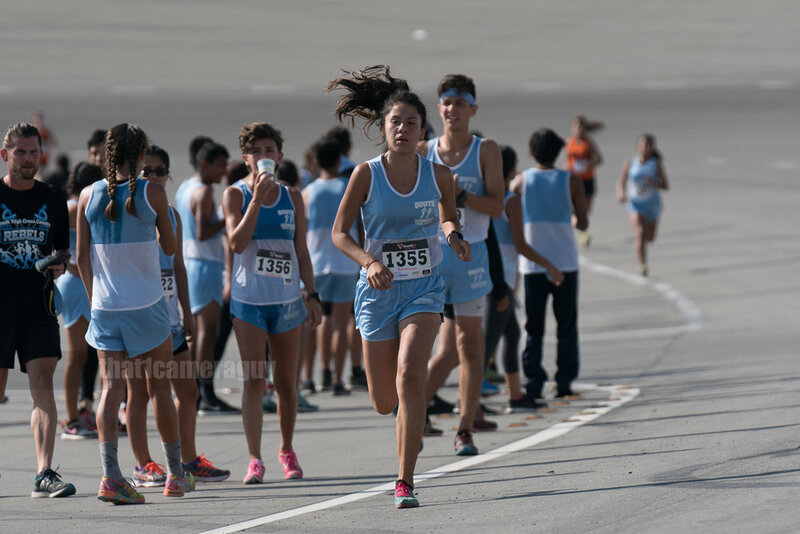 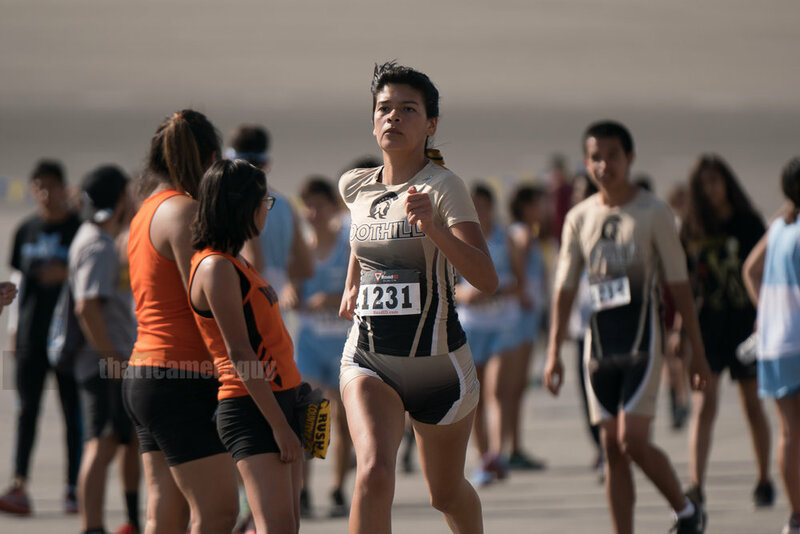 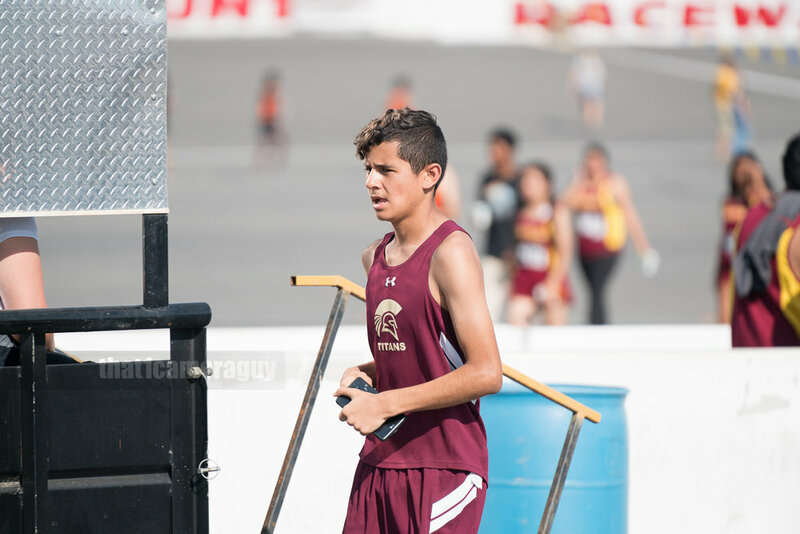 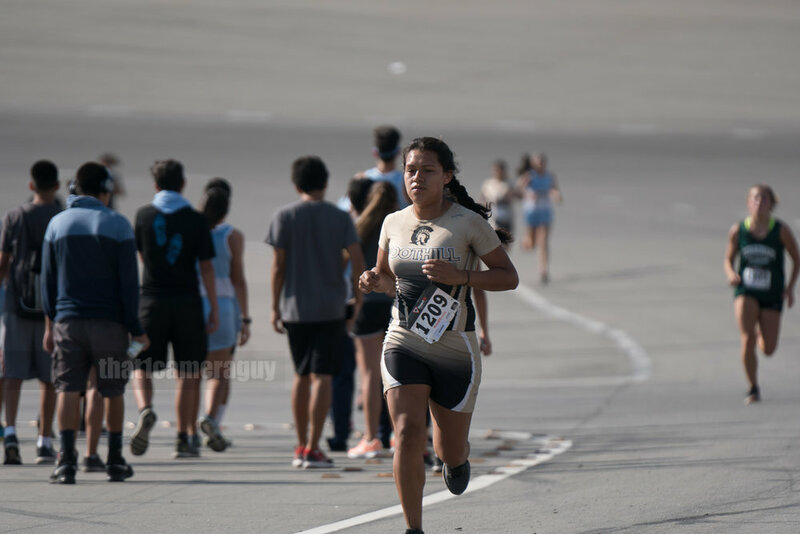 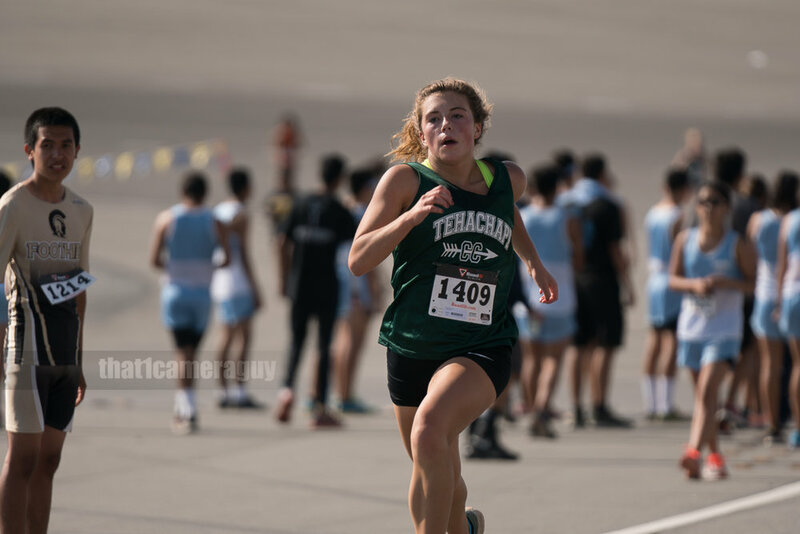 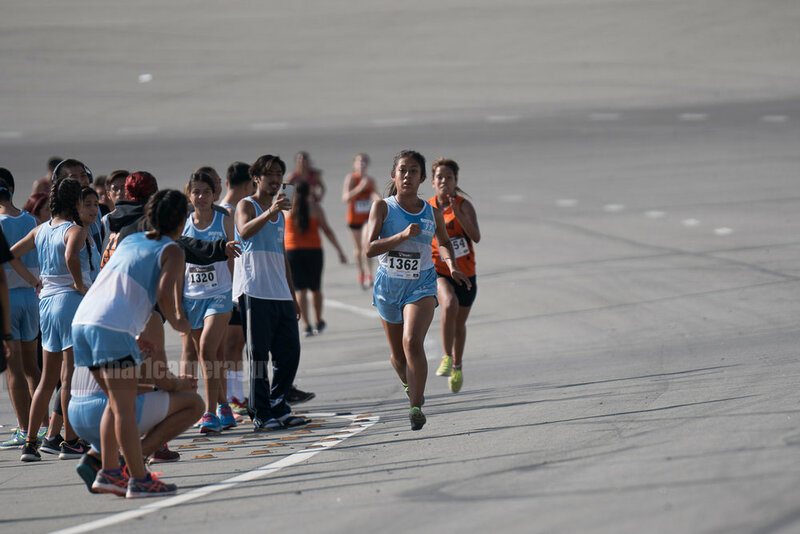 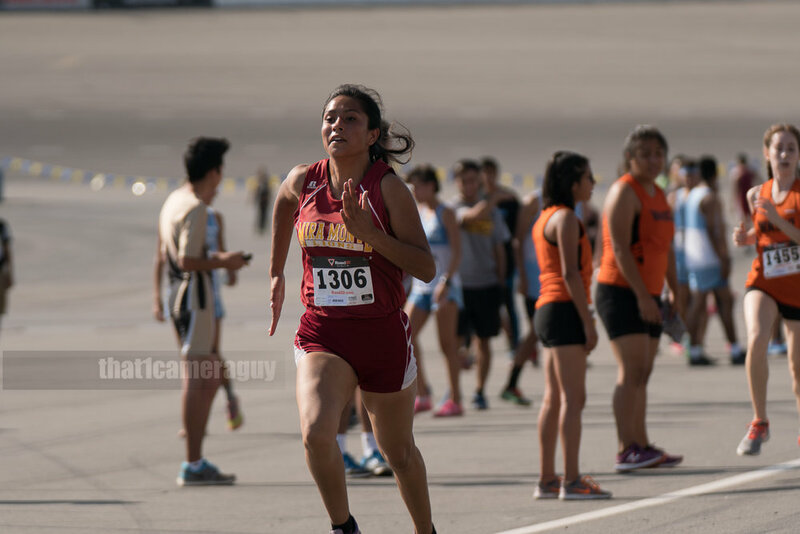 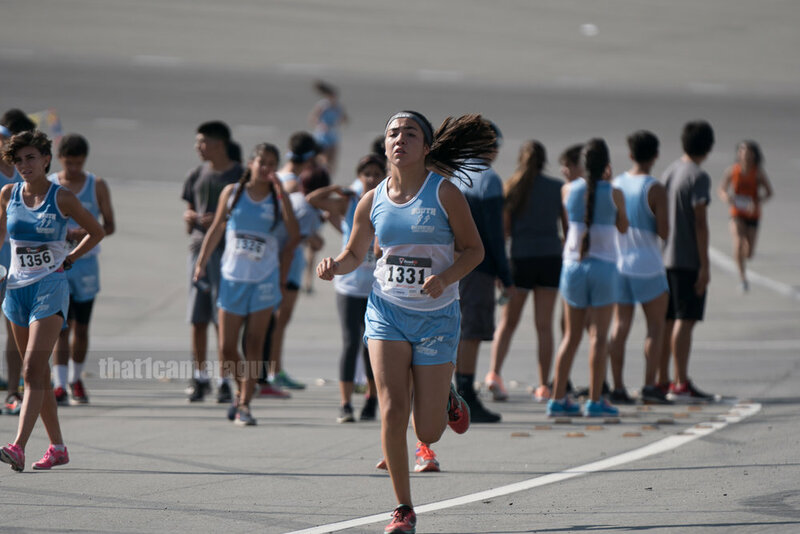 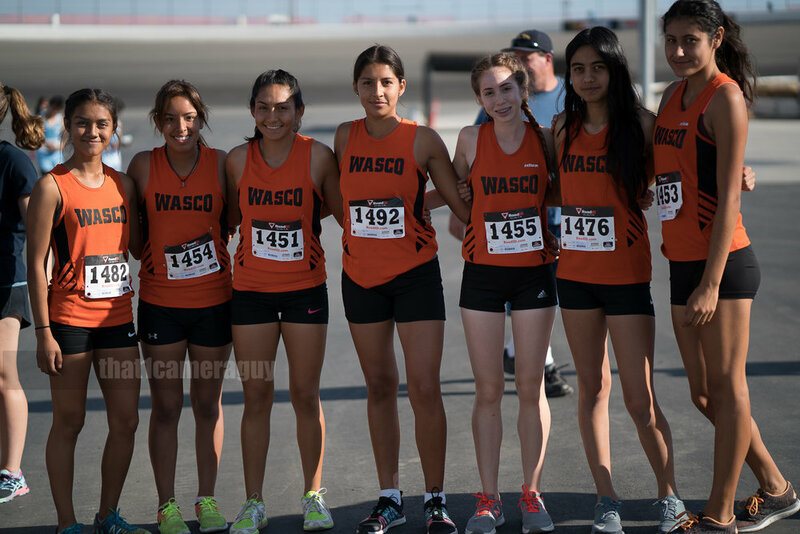 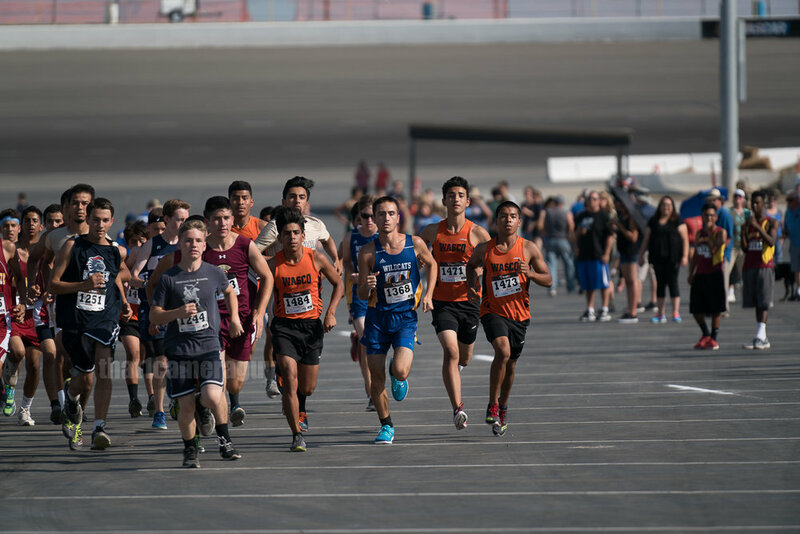 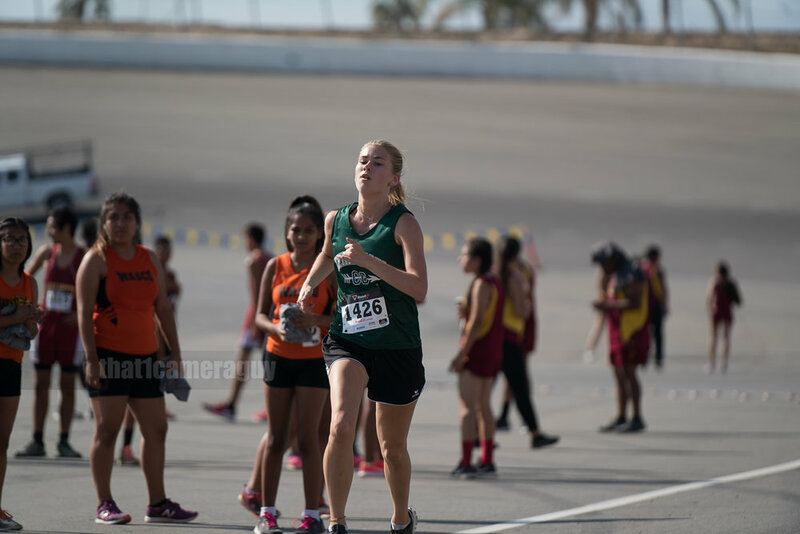 I had the chance to shoot some Cross Country held at the Kern County Raceway. 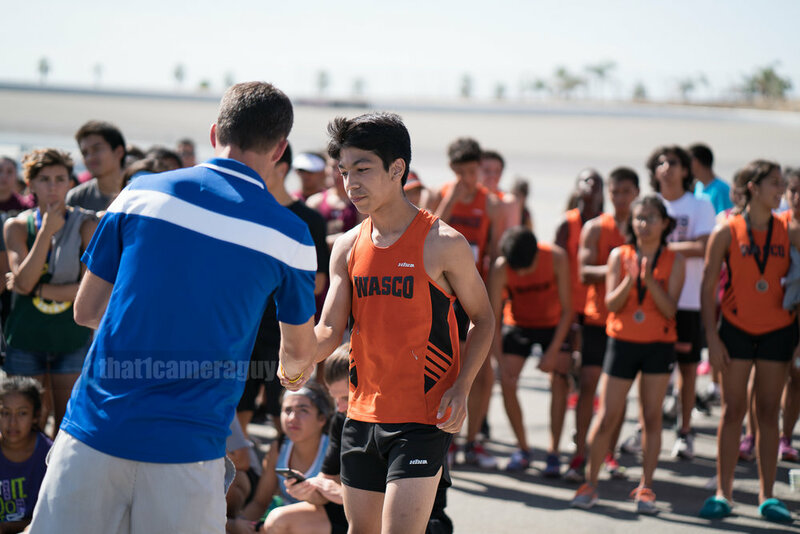 I used both the Sony a6300 and Sony a7Rii. 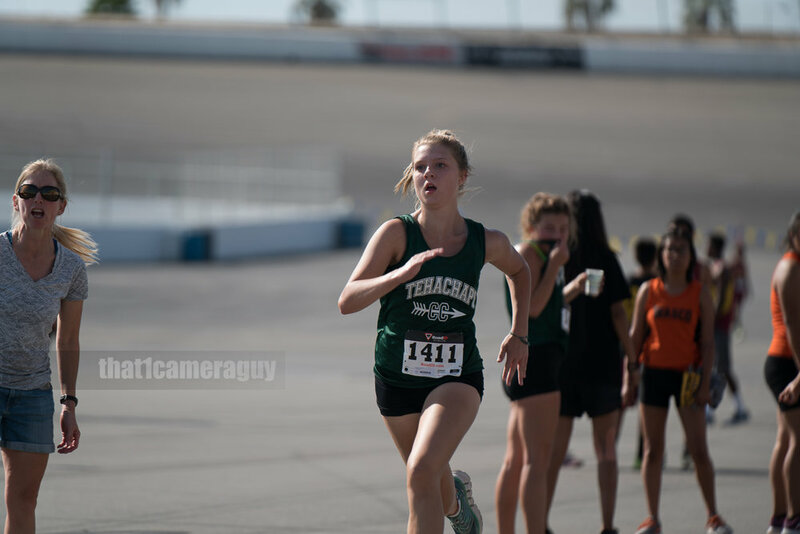 The primary lens was the Sony 70-200 G-Master with 1.4 Extender. 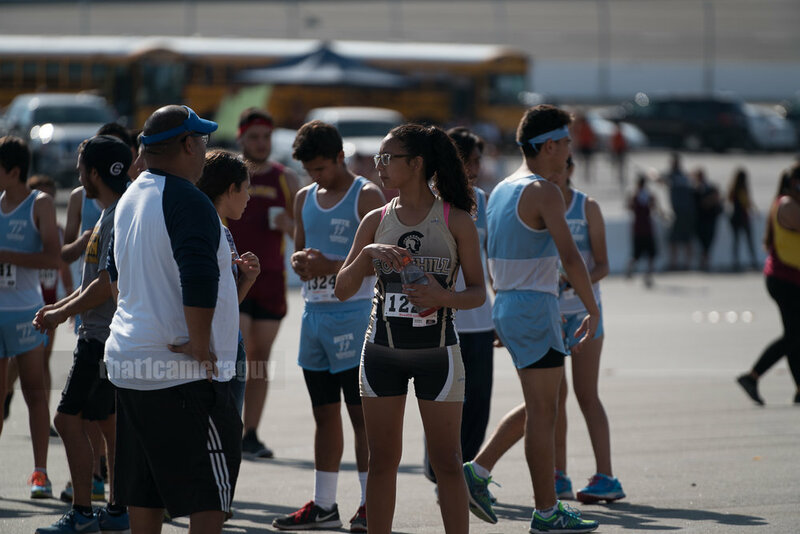 Some non action images were taken with the Batis 85 with the Sony a7Rii. 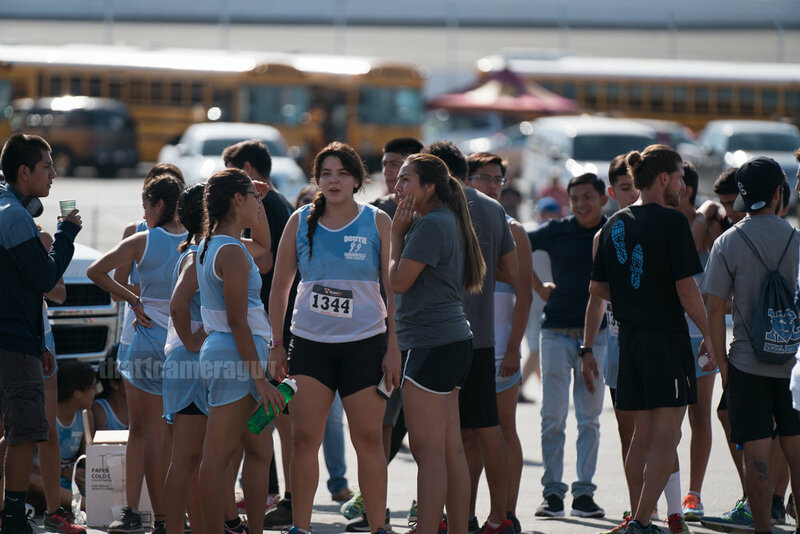 Most if not all shots were taken wide open at F4.0, low ISO, and shutters speeds 1/800 or higher.